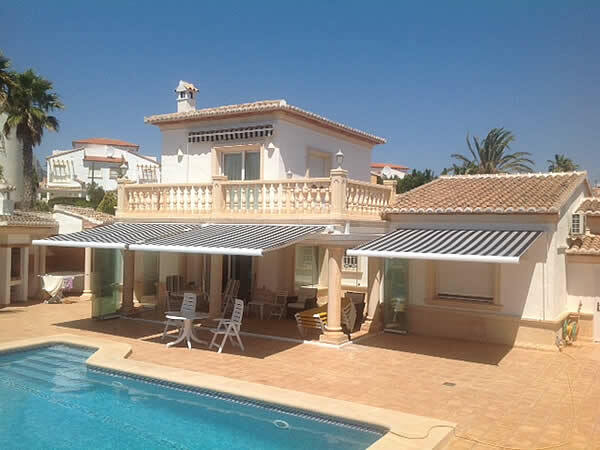 TOLDOS ALCHEMY carry out a range of services. Please find below a brief overview of our products and service. 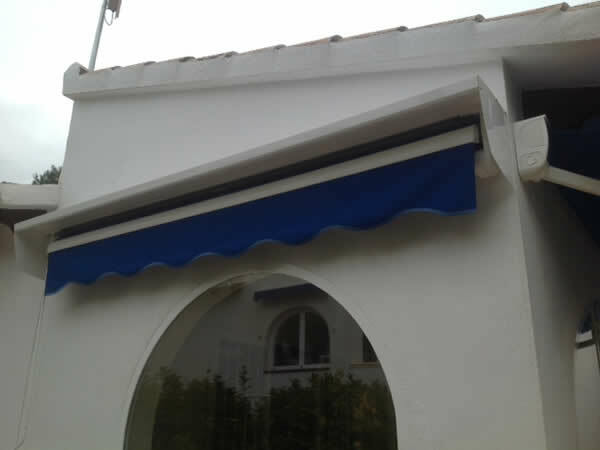 We offer a wide range of awnings and sun blinds all fully installed. 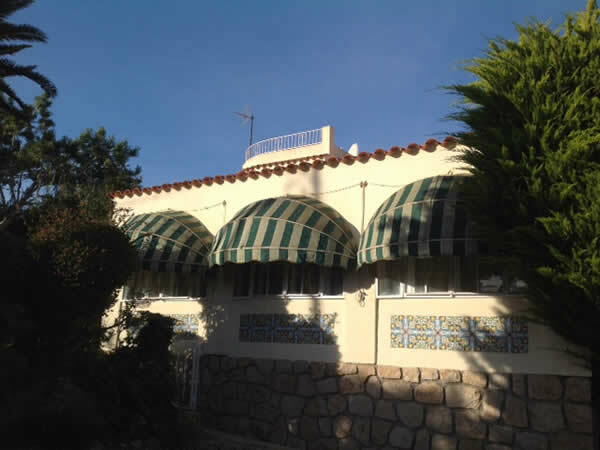 Protection roofs, stabiliser bars, front bar vertical awning. 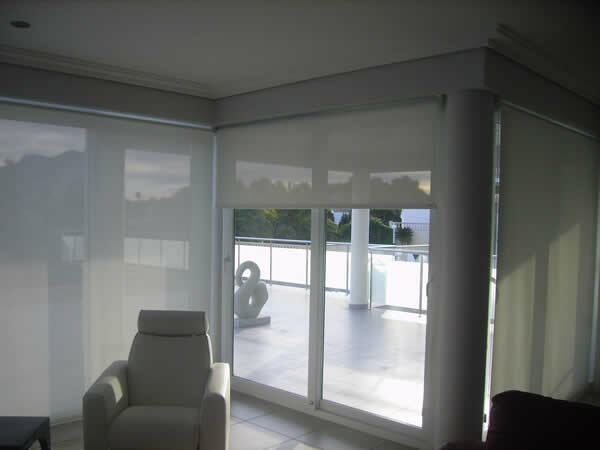 We can change your tired looking blind fabric with new canvas giving your blind a new lease of life. 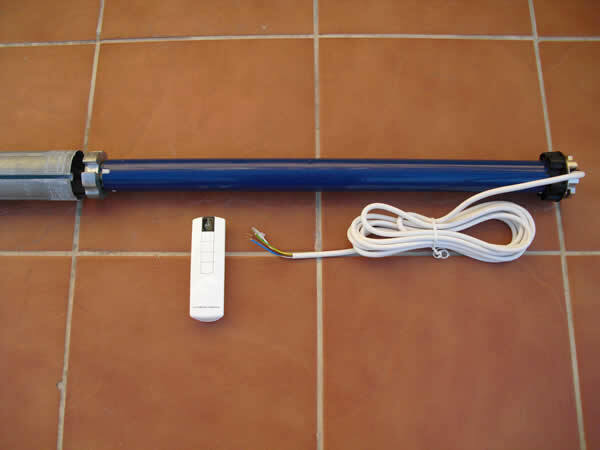 We use quality Cherubini and Somfy motors and accessories for our products. 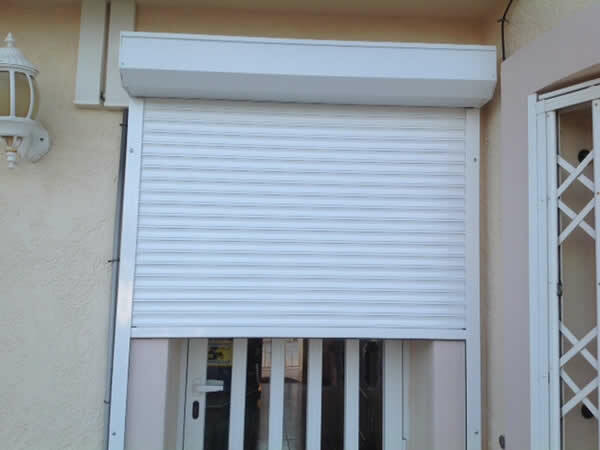 We carry out a full installation and repair service. 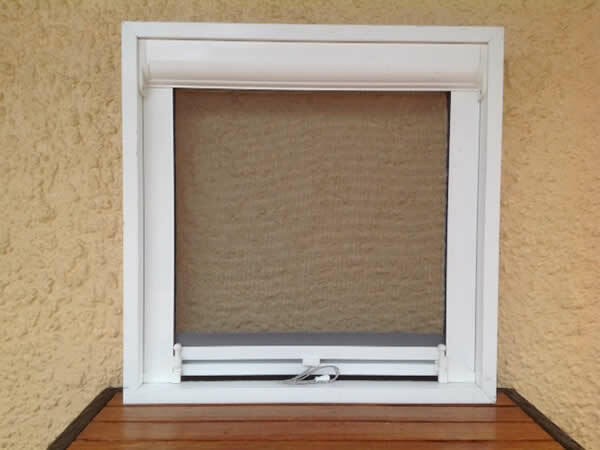 Made to measure mosquito blinds in a range of styles and colours. Transfer your home with a huge selection of interior blinds to suit all tastes and styles. 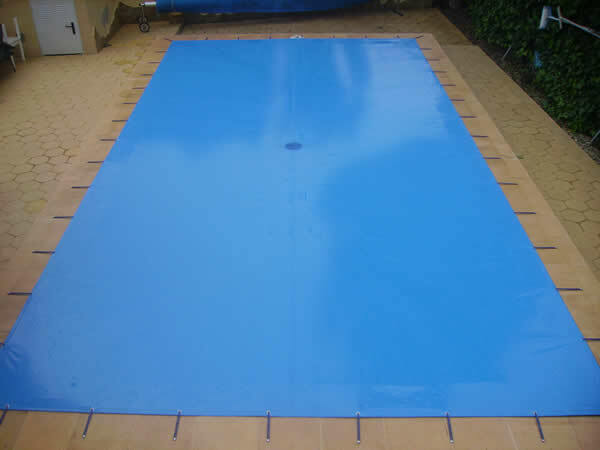 Save money with our range of pool covers and surrounds.